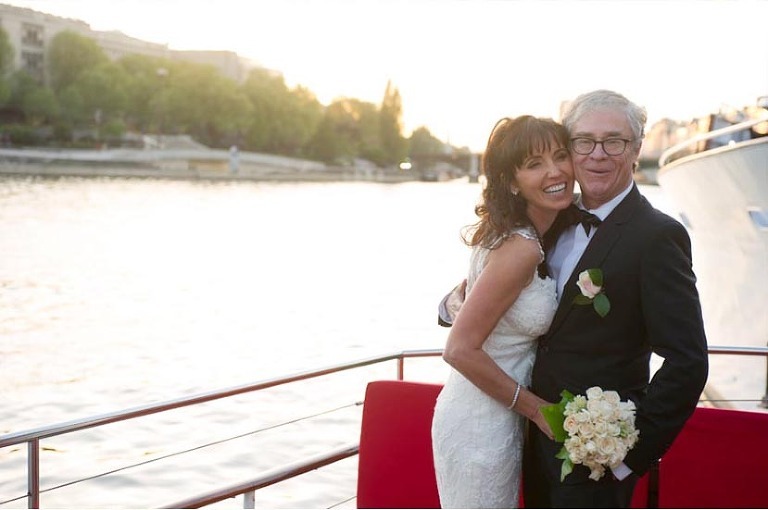 There are 100 and one way to have a gorgeous destination Paris wedding. Grand with the whole family and friends flying over from all over the world or quite intimate actually. 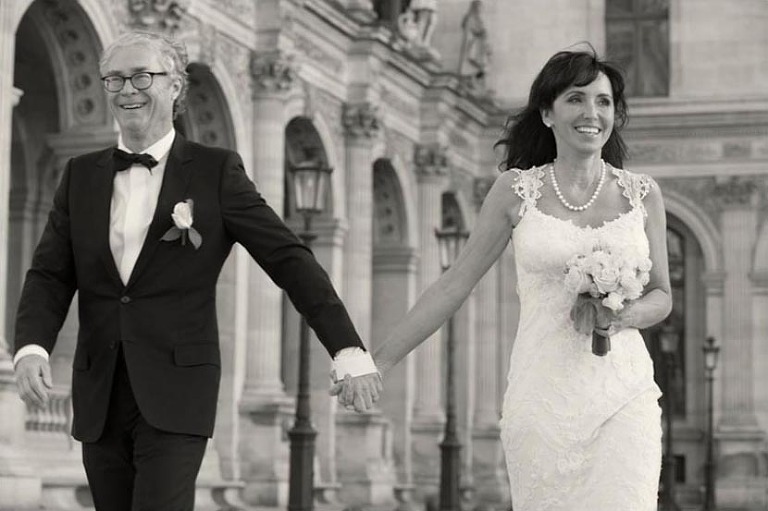 The beauty of a Parisian wedding is that there is simply no rules. Paul and Kate flew from L.A all by themselves. WeddingLight Events arranged all of the little details for them and i was delighted to be their wedding photographer for an afternoon taking them around Paris for some fun photographs! They did not care of the locations, just wanted to have a wonderful time. Paul had requested a lot of black and white photographs. I just made sure that they had the best memories with their photographs. Paul came to me at some point and mentioned the fact that he himself wasn’t a big fan of having his photo taken but loved the was i was approaching the photo shoot. They laughed a lot and I laughed quite a bit along the way as well! We did have the best of time. I think the photos speak for themselves. They are lively, natural and quite classy! This is what wedding photography should be all about really. 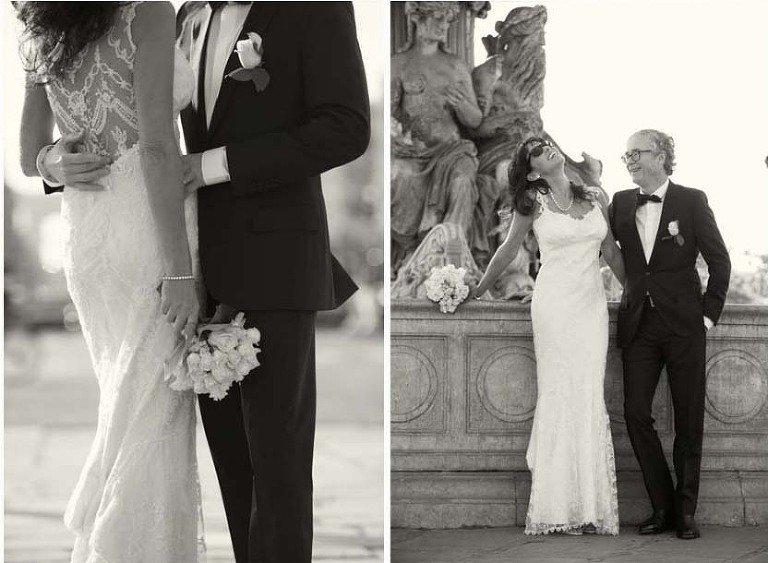 You have to make sure that your clients have the best of time with their wedding photographer! Otherwise it is going to show, like all of the little details! So get a photographer who is going to Rock your wedding with his skills and personality. Wedding photography is a real craft. 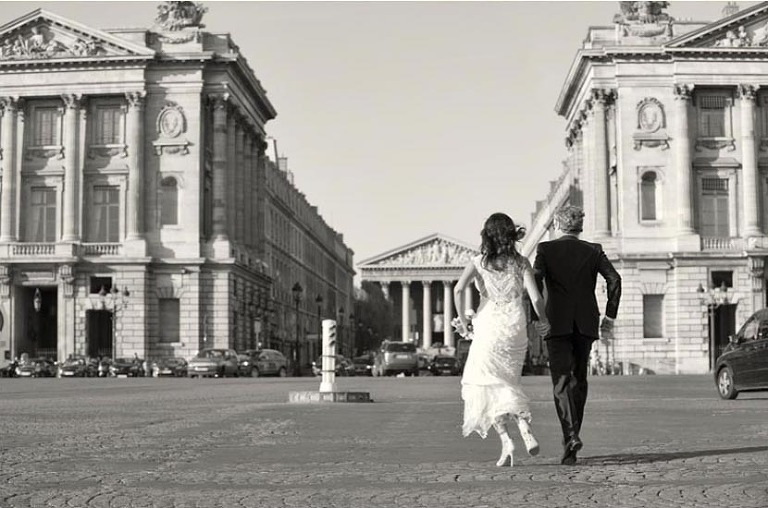 You will take back home the most beautiful memories of Paris and some gorgeous photographs of the two of you that you can be proud to hang in your living space.